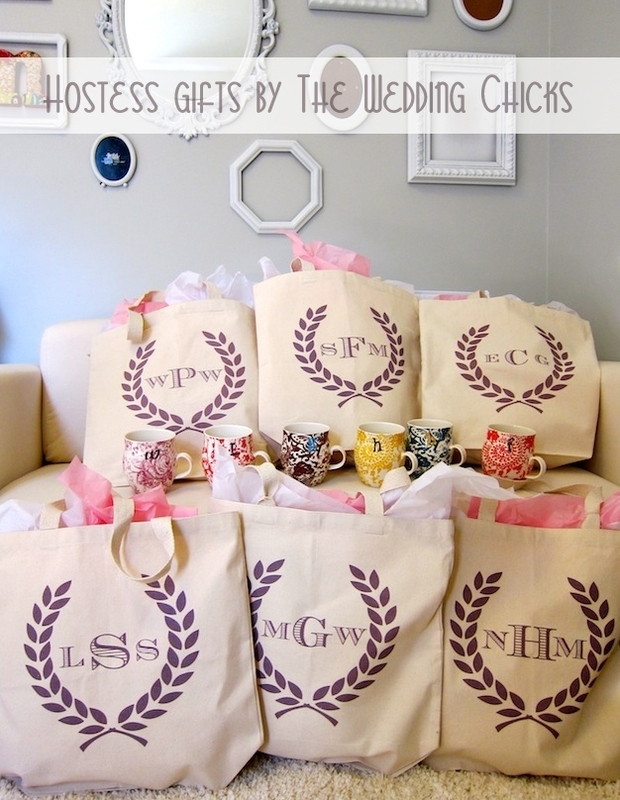 Not too long ago I won an AWESOME giveaway on sweet Rhi's blog, Hey Gorgeous -- 10 totes of my choice from The Wedding Chicks. You have got to check out both Rhi's blog and The Wedding Chicks blog if you haven't already. They are both stocked full of good advice and inspiration. I picked out the Crest Monogram totes in light iris and paired them together with Homegrown Monogram Mugs from Anthropologie. I think they made the perfect combo & I was super excited to give them to my sweet friends last weekend (will post more on the shower soon!). The totes are great quality, and although I won these -- I have to say, at $26 each they are a super good deal! So if you have shower gifts coming up, or just need gifts for any occasion, you might want to remember The Wedding Chicks! And thanks again Rhi for a great giveaway! aaw so cute and love these anthro mugs too! Oh I LOVE monogrammed anything! I may have to file this away for future use. What a good deal! The totes are so adorable, and those mugs are so pretty! Such perfect gifts! And also, thank you so much for the mention-- I appreciate it so much! I'm so glad I also know of this blog now, I love it! Thank you again, and have a beautiful day, Blair! Oh, these are too cute! <3 Great win! What a perfect shower gift! The totes are SO cute! I love the iris coloring! No way! They are super cute and I love Monogrammed anything. A perfect birthday gift. oh, they are so darling! we love to see our products in action! (: thank you for posting! how sweet! thank you! new to yours too! 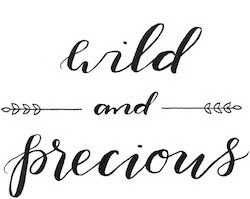 and i adore it!